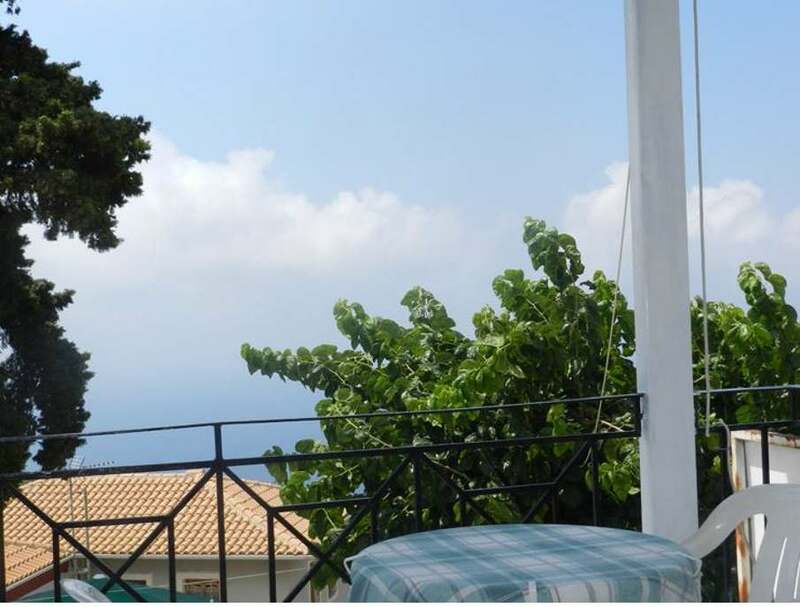 Athani studios - Explore the best destinations! 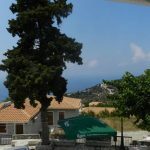 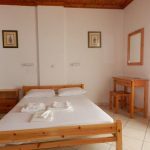 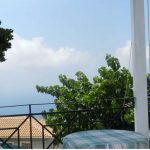 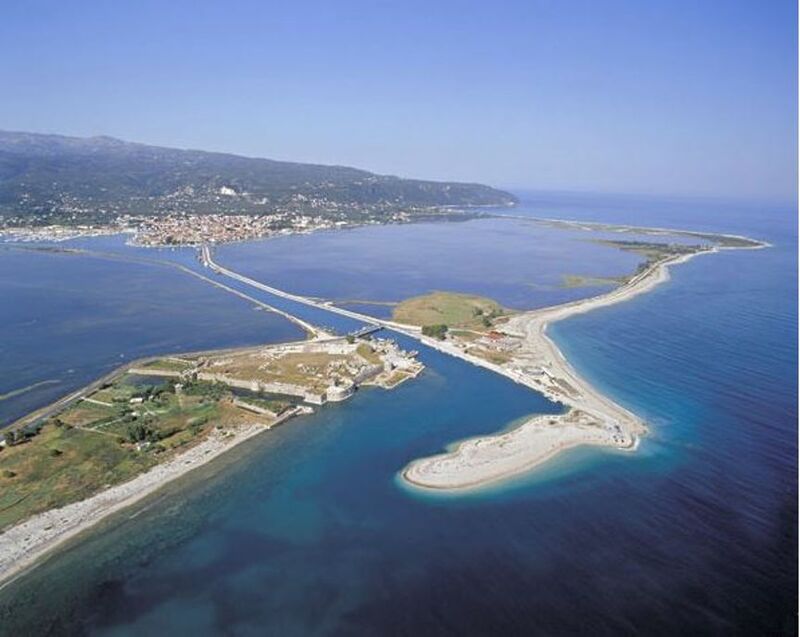 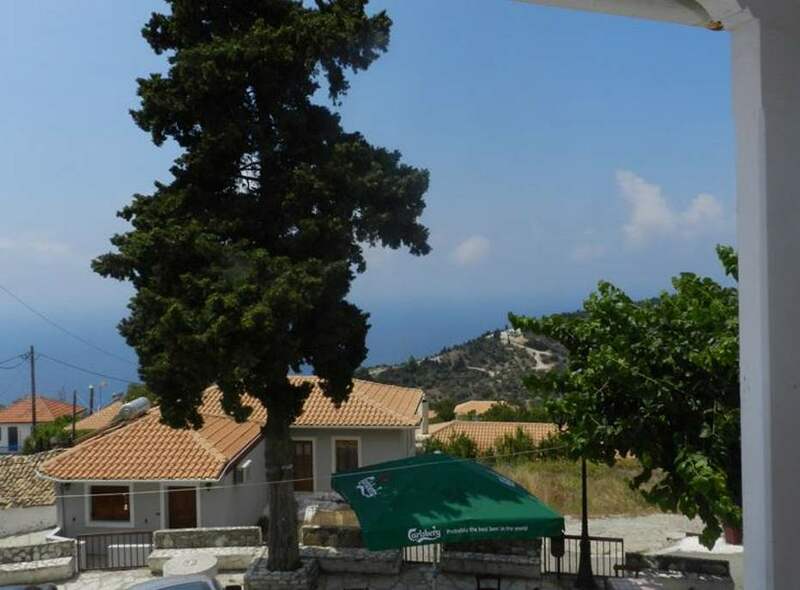 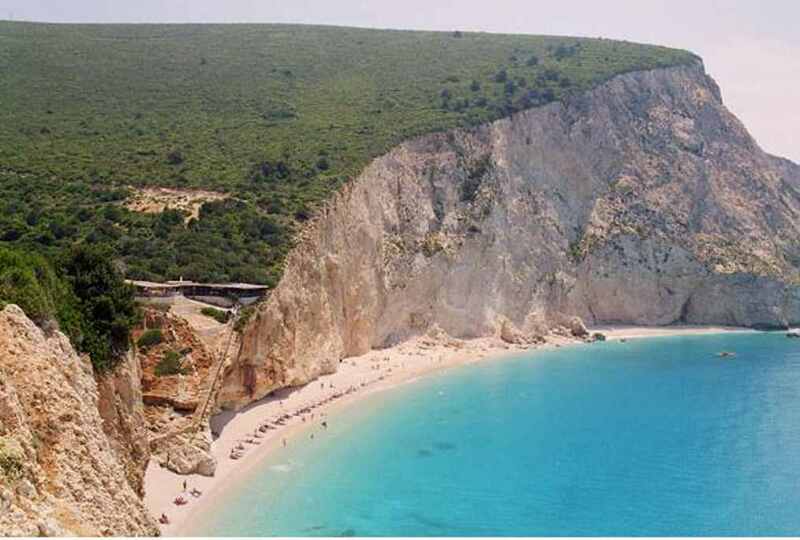 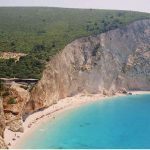 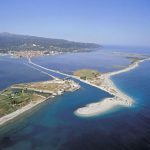 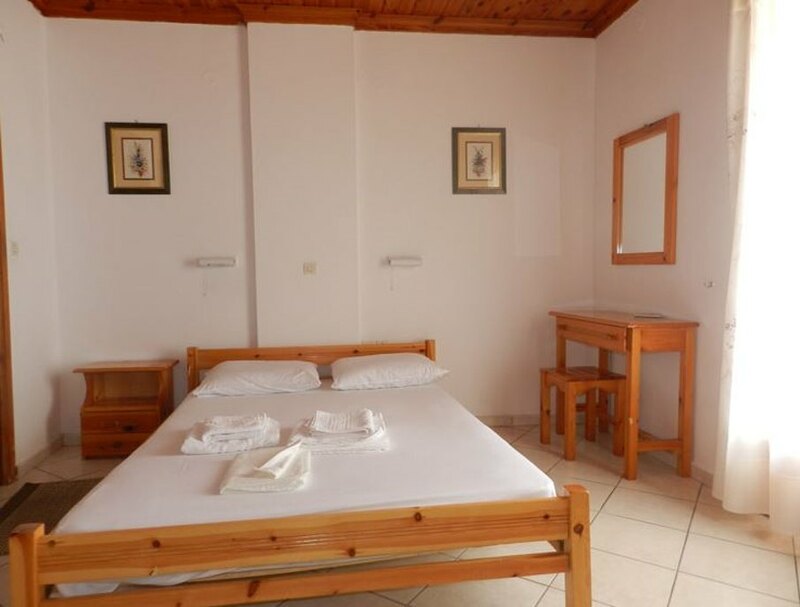 The Athani studios are located in the traditional village of Athani, 34 km from the town of Lefkada, 10 km from the famous beaches Porto Katsiki and Egremni. 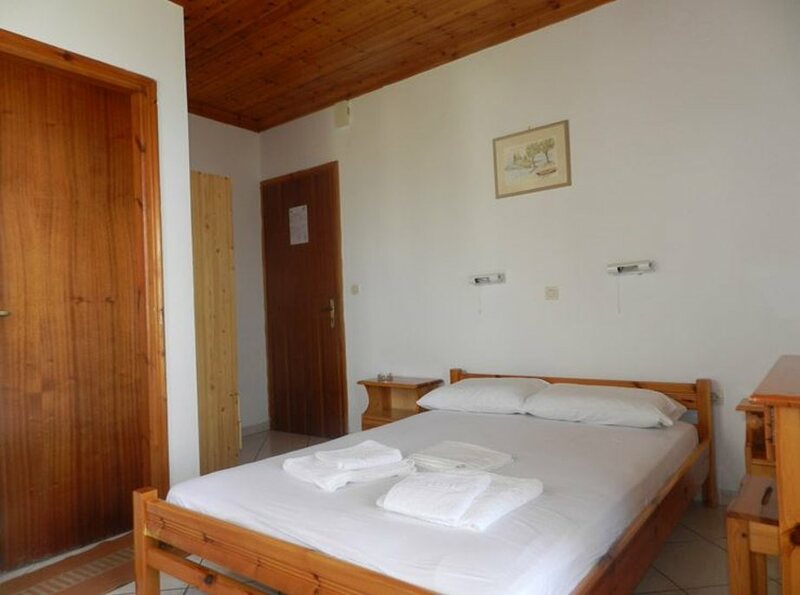 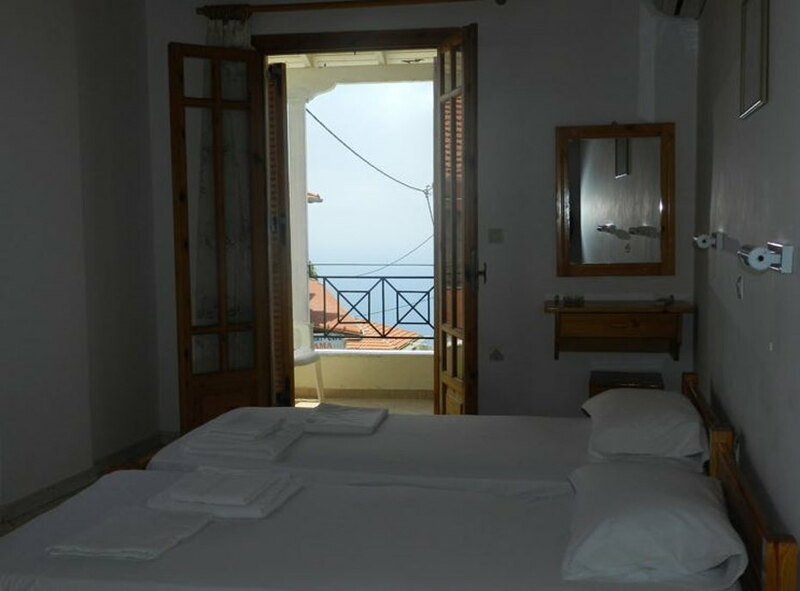 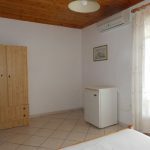 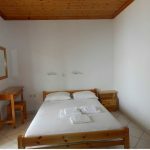 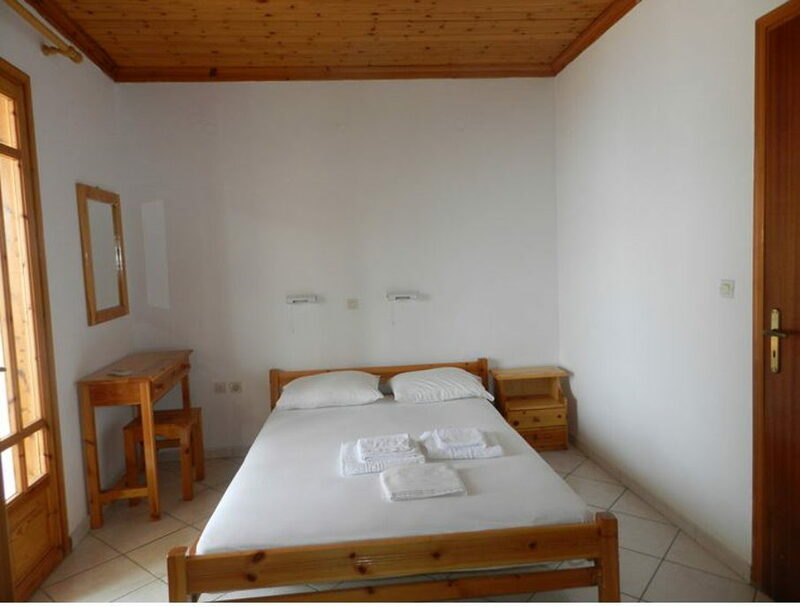 The Athani studios are located in the center of the village where from the balconies you can enjoy the Ionian Sea to experience the genuine expression and tranquility of the countryside. 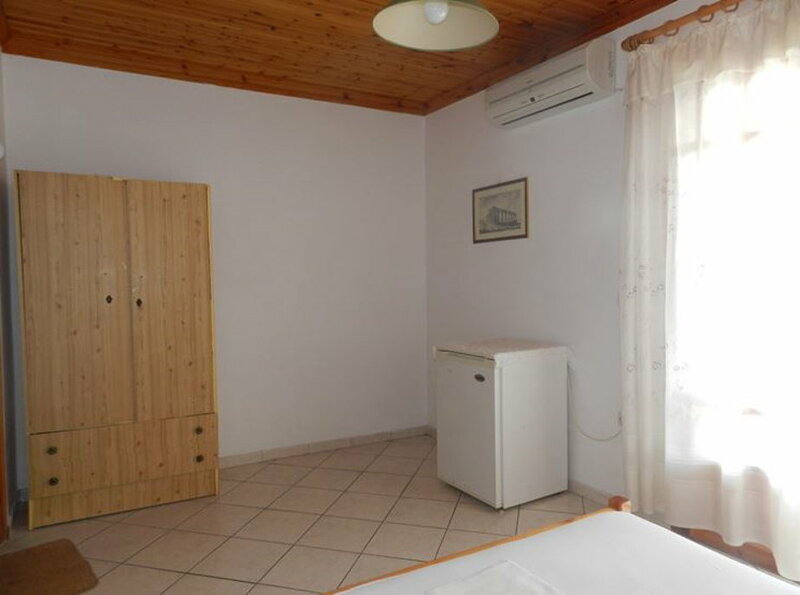 We have comfortable and spacious rooms to accommodate you in our beautiful village with fridge, air conditioning, wireless internet and parking. 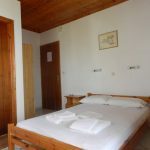 Affordable accommodation price, ask us for offers. 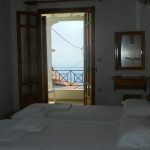 We are always available any time you want to contact us to give you more information.